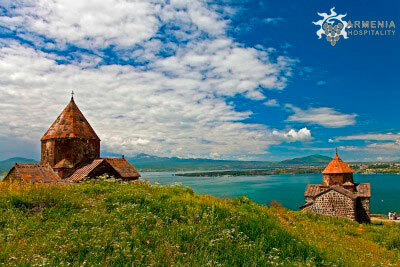 It is a pleasure for us to announce that Armenia Hospitality is organizing Familiarization trip. This trip will help you understand the destination and each characteristic, along with all the products and services Armenia Hospitality offers you and your customers, and this will help you to serve your clients better and increase the size of your sales. The trip is available at USD 270 and will include accommodation on BB basis, transfers, guide, goodbye dinner, entrance fees and tours. Please note that only limited travel agencies can participate in this program which.